Yup you know it’s all about the box, ’bout the box, ’bout the box, no bottle :). 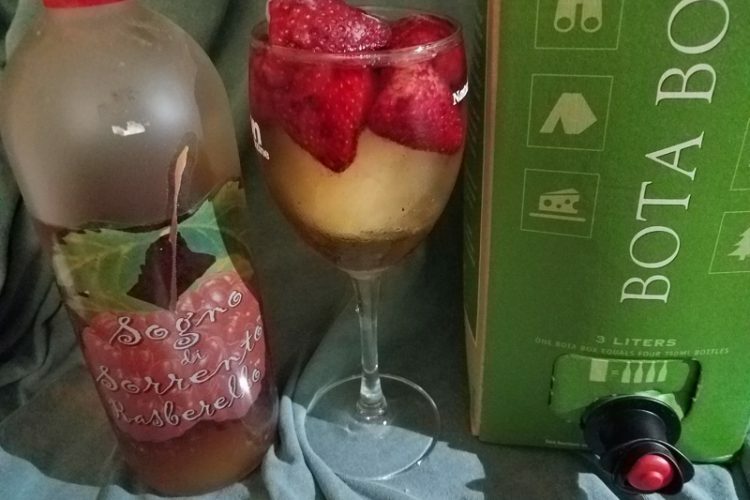 I wanted to do a YouTube video about opening a box of wine and figured it was time for Sangria! 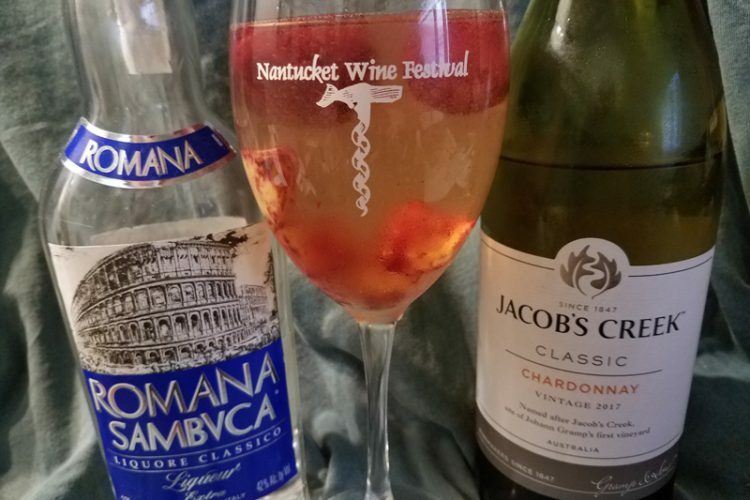 I added in raspberry liqueur, strawberries, and an Ice Sphere. Because everything is better with an Ice Sphere. An amazing day – my boyfriend’s band opened for Wynonna Judd! Sunny skies, beautiful music, and fun. 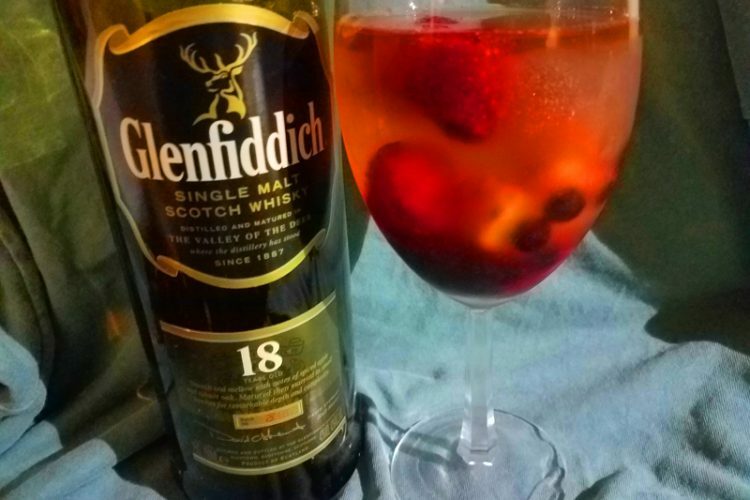 Now I’m relaxing with a red wine sangria with Glenfiddich Scotch Whiskey, fruit, and red wine. 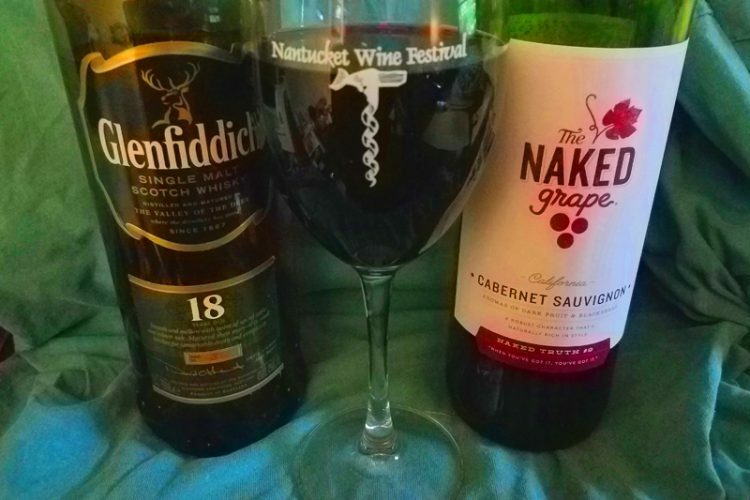 What are you drinking tonight? What have you been up to? Happy Saturday Night everyone! 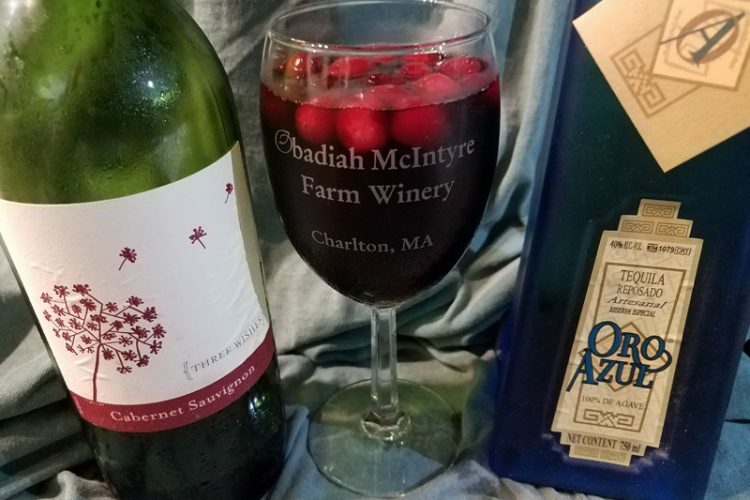 I’m enjoying a Sangria with Tequila, Red Wine, and cranberries – refreshing on a hot Saturday evening! What are you guys drinking tonight? Someone mentioned they like using the wing / lever style corkscrew. I made a video of it here. It’s certainly better than the travel-type, but not as good as a Rabbit. 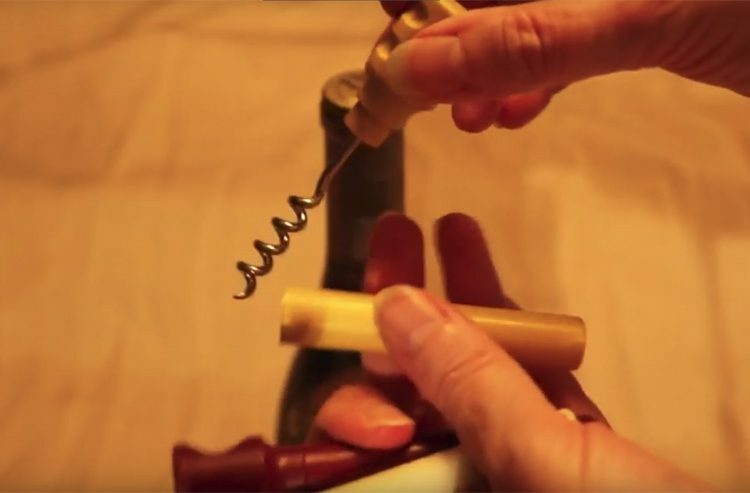 This also shows the technique of using the corkscrew worm’s tip to carve open the foil capsule. 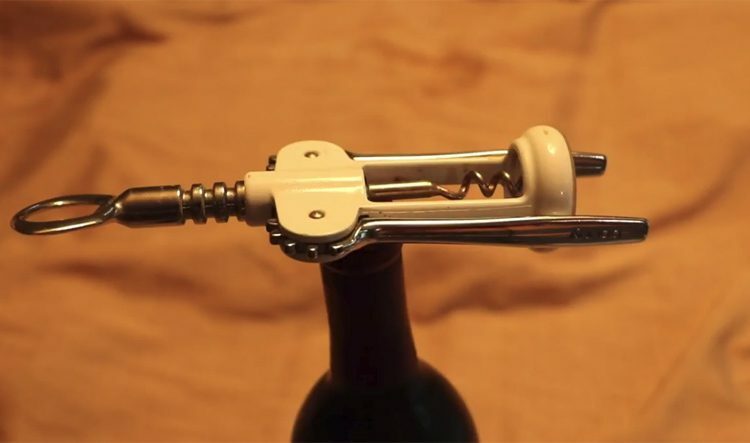 What type of corkscrew do you use? 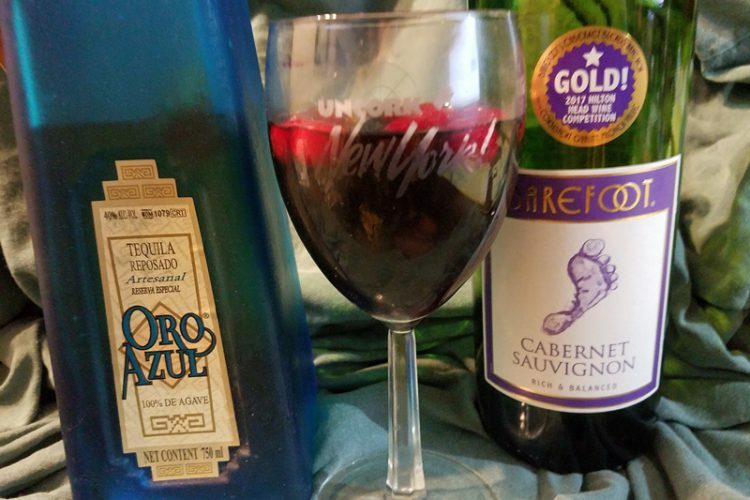 I’m drinking a tequila with red wine and cranberry sangria with a solid ice sphere in it! I love ice spheres. They are just so neat. That’s my actual drink I’m drinking, that you see in the video. What are you drinking tonight? Happy Day after Tequila Day! Happy Day after Tequila Day! :). 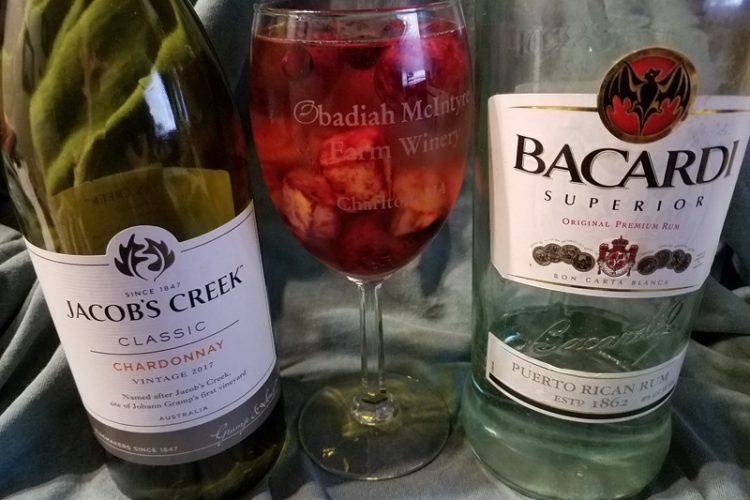 I’m still making tequila sangria. It was pretty tasty. This one is with cranberries. What are you guys drinking tonight?